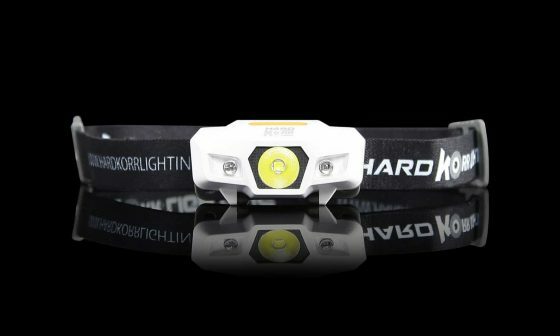 Attack your next adventure head-on with Hard Korr Lighting’s expanded range of headlamps and flashlights. 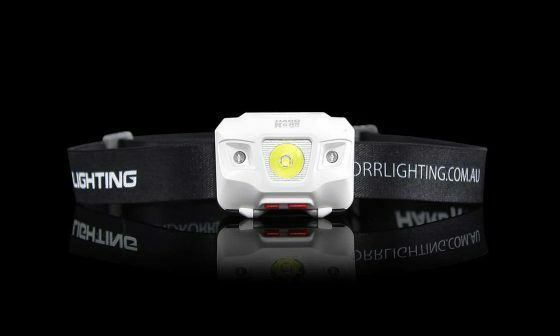 With incredible performance, rugged construction and surprisingly low pricing, we’ll change the way you think about adventure lighting! 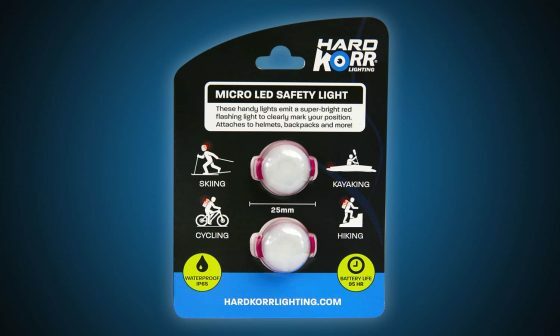 Hard Korr LED headlamps and flashlights are excellent value, lightweight and produce very little heat compared to the big and bulky old-style head lamps which used incandescent bulbs. 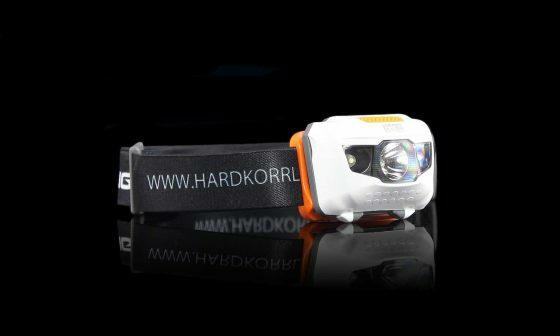 Our range of head lamps use the best LED chips. 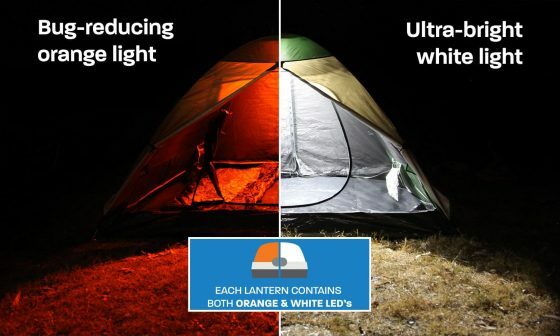 They last many times longer, are much brighter and provide you with a wider field of vision than a cheap LED light. Whether you are camping or just changing a car tyre at night, a head lamp is an essential piece of kit that leaves your hands free to get the job done and keeps you safe at the same time. As proud Americans we love the great outdoors and that’s why we stock only the best headlamps for sale in America today. If you are looking for a high powered, long-lasting light source for any activity, you have come to the right place. The bush is a scary place at night and a reliable LED headlamp with a long battery life can be essential for survival. A high-powered beam and spread of light is also very important to spot those critters crawling about in the dark or gators in the river. Some hunters and fisherman also like to make use of a red light, which can be found on our T335 model. 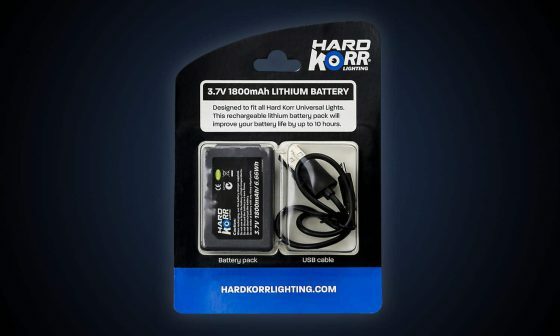 Many people prefer flashlights with replaceable batteries. 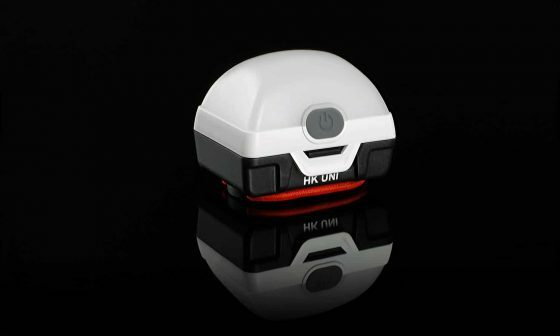 However, if you use a power bank, then you might consider our T600 rechargeable headlamp which has a mini USB connection. It is great to keep fit and it’s important to stay safe when you are out exercising, especially when running or cycling on the road. Our range of LED headlamps are reliable, lightweight and fit securely on your head which prevents any bouncing around when on the move. The T600 also features a red light at the back so drivers can see you from behind, making it the by far the best head lamp for running and cycling. 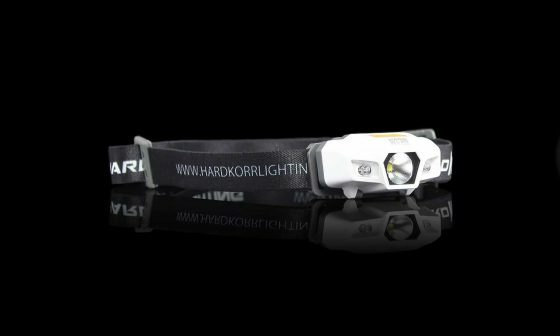 If you’re into climbing or caving, trust Hard Korr for a quality LED headlight that is impact resistant. 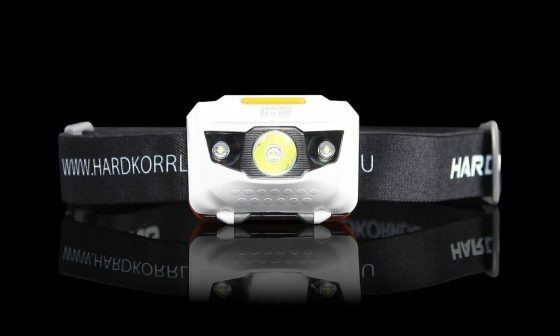 Our LED headlamps feature a solid-state build which makes them perfect for commercial and industrial uses such as construction or mining. 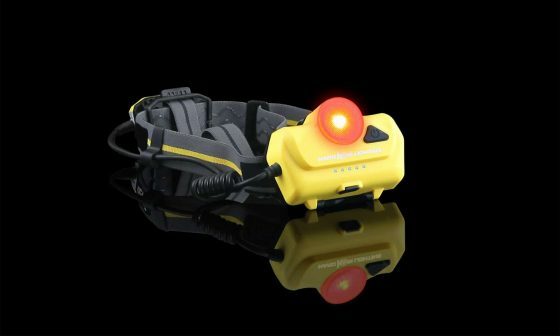 Most of our flashlights have adjustable settings for brightness so they can be used in any situation where you need your hands free to work. 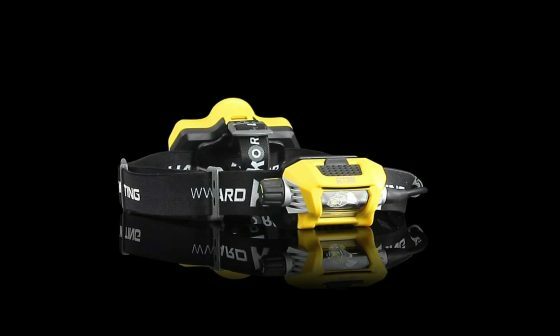 We sell the most advanced headlamps which can survive for up to 48 hours. 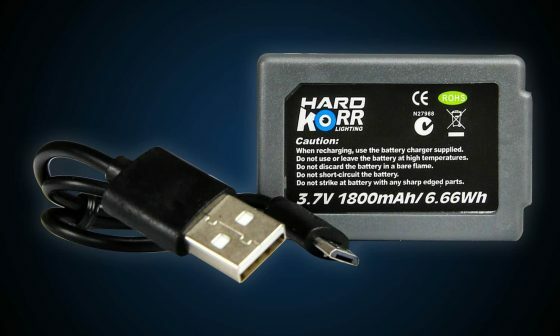 We also have options with replaceable batteries or rechargeable batteries. LEDs, per watt, are much brighter than incandescent bulbs. Plus, high-power CREE or Osram chips allows our products to use a combination of spotlights and flood light. 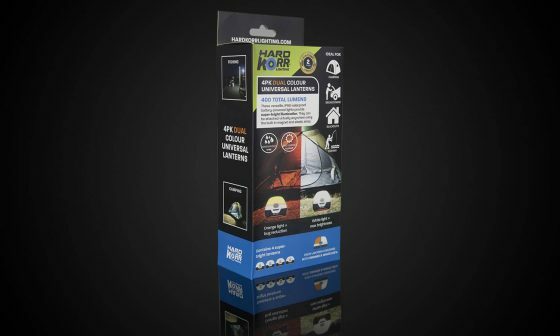 We use the best materials to manufacture the most durable LED headlamps America has ever seen. All of products conform to the highest American and international standards. LEDs produce light efficiently and generate very little heat in the process, making them last about 25 times longer than alternative bulbs. We have a broad selection of head lamps with adjustable settings for safety reasons, and quality straps for the most secure fitting. 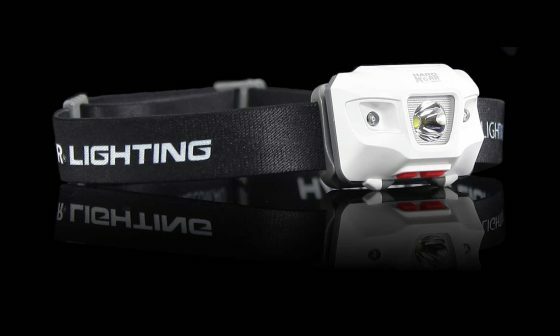 Need Help Choosing the Best Headlamp for You? All the LED headlamps for sale here are built to last. If you need product advice choosing the best headlamp, we welcome you to contact us. 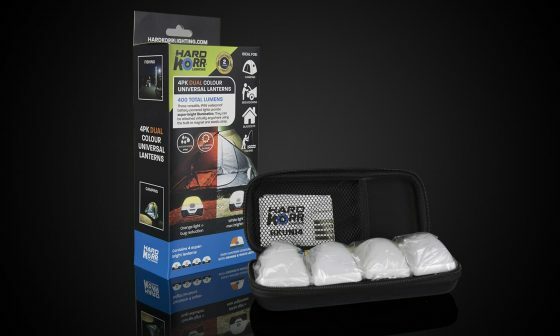 Alternatively, order your LED head lamp today, and you can feel confident of an excellent product and a fast delivery.